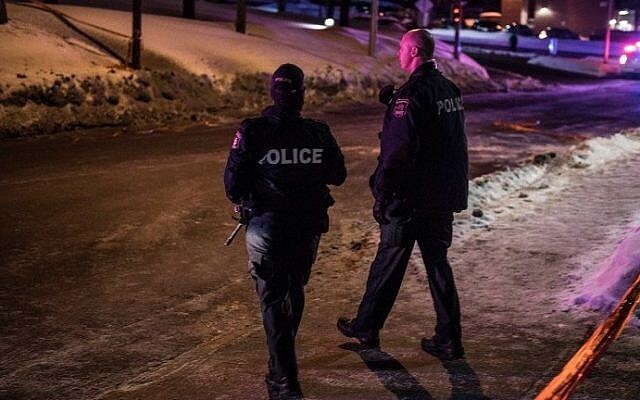 Canadian Prime Minister Justin Trudeau on Monday condemned as a “terrorist attack” a Quebec City incident that saw gunmen open fire at a mosque, killing at least six people. 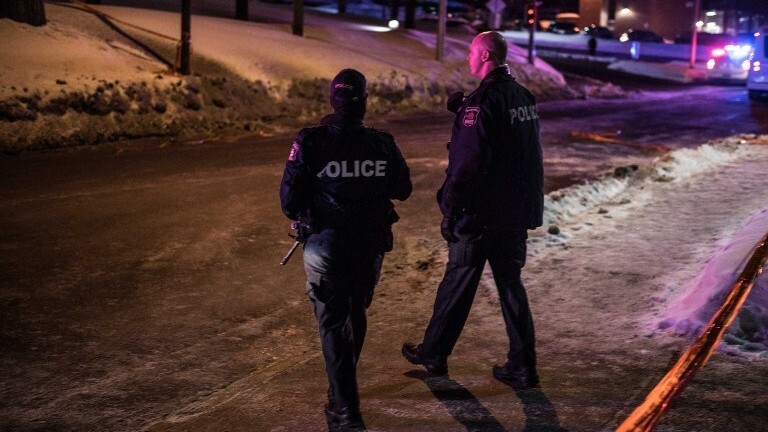 Up to 40 people were inside the Quebec City Islamic Cultural Center on Sunday when unidentified gunmen opened fire on worshipers gathered for evening prayers, according to local reports. One of the suspects had an AK-47, the French-language La Presse reported, adding that one of the two was also aged 27 and possessed a local, French-sounding name. Police initially said five people were killed, but on Monday raised the death toll to six. At least eight others were injured in the shooting. Coulombe said some of the wounded were gravely injured. She added that the dead were approximately 35 to 70 years of age. President Reuven Rivlin on Monday condemned the “horrific attack on a house of prayer,” and offered condolences to the victims of the shooting. The Islamic Cultural Center of Quebec, which is also known as the grand mosque of Quebec, had already been the target of hate: A pig’s head was left on the doorstep last June during the Muslim holy month of Ramadan. The attack came as Canada vowed to open its arms to Muslims and refugees after US President Donald Trump’s controversial immigration ban Friday sparked travel chaos and outrage around the world. Canada is generally very welcoming toward immigrants and all religions, but it’s less so in the French-speaking province of Quebec.